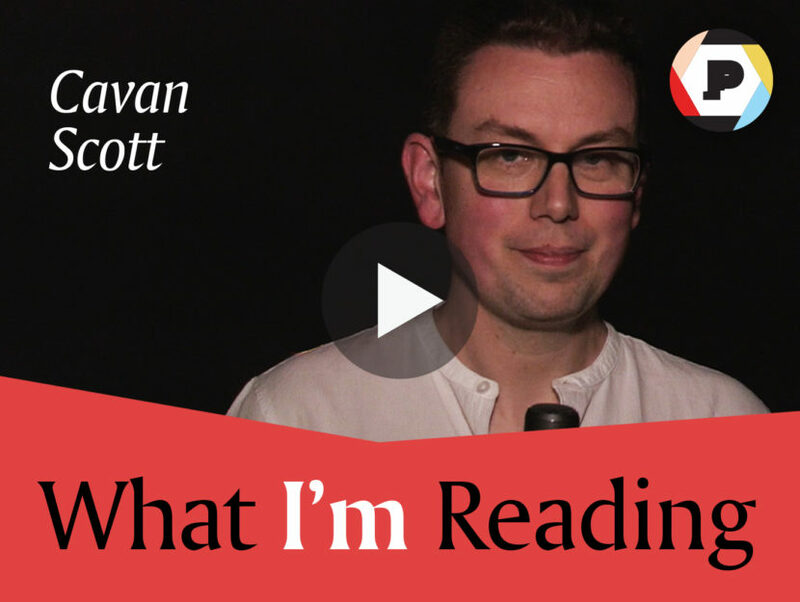 Cavan Scott, co-author of Ali-A Adventures, shares three books he recommends. 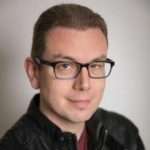 Cavan Scott, an acclaimed science fiction and gaming writer, has written everything from comics to novels to audio plays, and for properties from Doctor Who and Star Wars to Pathfinder and Warhammer 40,000. In Scott’s Star Wars Adventures comic book series, he tells stories that range from before the events of Episode I: The Phantom Menace all the way up to Episode VIII: The Last Jedi. In his most recent book, Ali-A Adventures: Game On!, Scott has collaborated with Ali-A, the most popular gamer on Youtube, to create an action-packed graphic novel. The adventure kicks off with the launch of Alien Liberator 2, and Ali’s been told that it’s slated to be the biggest launch event ever. What he doesn’t count on, though, is a real-life band of merciless aliens crashing the party. Now it’s up to Ali to go from a hero of the gaming world to an actual hero saving the day—will he pull it off when the world needs him most? Scott sat down with us to talk about books he’s been reading lately. Watch the video below to hear his recommendations! CAVAN SCOTT is an author and comic writer for both adults and children. His credits include novels, comic books, children’s annuals and activity books, award-winning audio plays, and short stories. Cavan lives near Bristol with his wife, two daughters, and an inflatable Dalek named Desmond.